Having Civil Drafting Technology by Madsen Really Necessary? Drafting and mapping is one of the best and viewable works for the Civil Engineers and also for the draftsman. Many countries in the world, the draftsman draw a picture, landscape or a view and the engineer need to sign it without having any correction. To correct the civil engineering drawings it is very much necessary that you know the basic principles of civil engineering drafting technologies and implements them on your work. 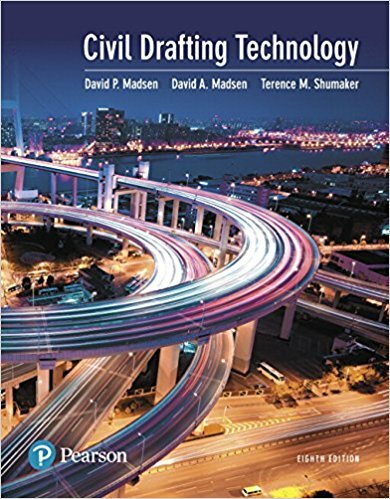 The 8th edition of Civil Drafting Technologies by Madsen presents the best practices in the field of civil engineering drafting and also shows the easiest way to correct them. The author Mr. Madsen is the president of greatest civil drafting and drawing firm named Madsendesign.com. This drafting and drawing firm runs their business in the USA and you know The USA applies the most sophisticated knowledge about engineering drafting technologies. 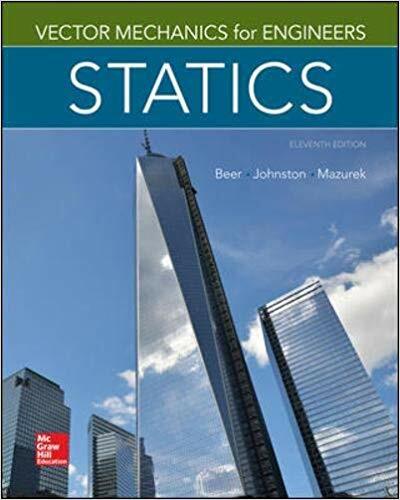 This book describes the drafting technologies from the ancient time to present era i.e. Computer Aided Design and Drafting(CADD). 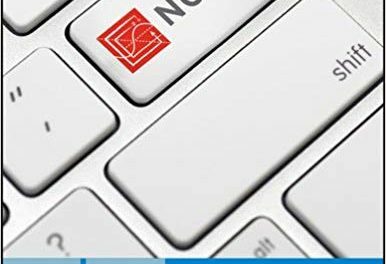 Moreover, Civil Drafting Technologies by Madsen will introduce you to the vast world of drafting, mapping and obviously with the surveying techniques that will boost your learning thorough easy and implementable tips. The book is well equipped with its contents. 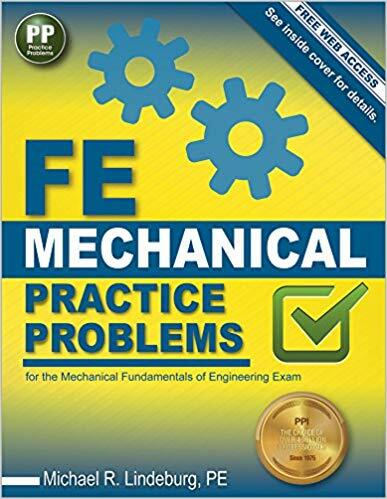 It has 14 drafting related chapters written in easy text, worked out computer-aided examples and so on to make sure you are learning the best practices in the field of drafting technologies.